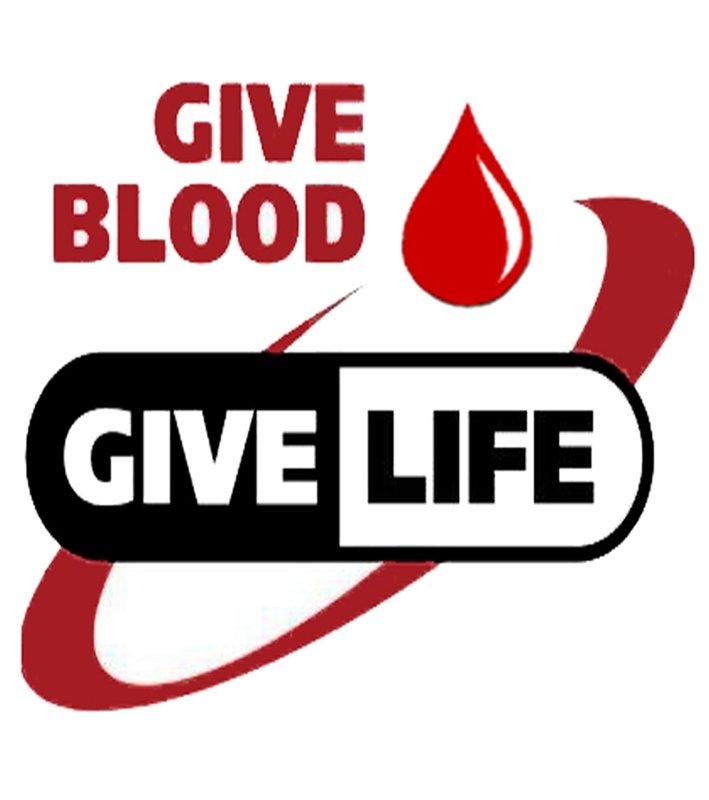 Thursday, March 7, 3:30 – 7:30 p.m.
Not everyone can give blood. Please donate your blood, if you can. There are little gifts, and it’s a mitzvah. Drop-ins welcome, but making an appointment is even better. Mark your calendars! Make an appointment online or call 650-723-7831; use sponsor code 0722.